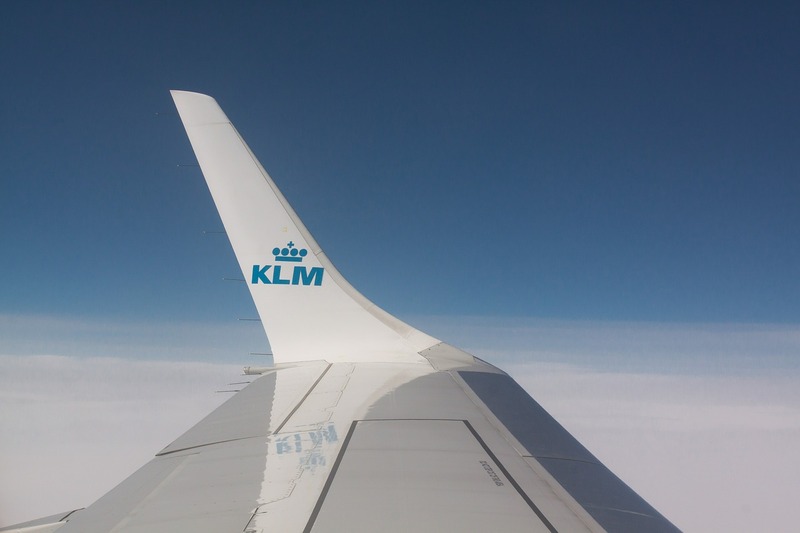 KLM is expanding its network with the opening of Guanacaste Liberia (LIR) in Costa Rica. As per the start of the winter 2019 schedule, this region on the Pacific coast of Costa Rica will be served four times per week with a direct KLM flight from Amsterdam. On the southbound sector, this flight will make an intermediate landing in San José (Costa Rica), a destination that is currently already served by KLM in its winter schedule. It is possible to arrive in San José, and depart from Liberia on the same ticket, making it an ideal combination for all travellers that want to discover the beautiful nature and pura vida of Costa Rica. Likewise, passengers originating in Costa Rica can start and end their journey in either San José or Guanacaste Liberia in both directions on the same ticket.